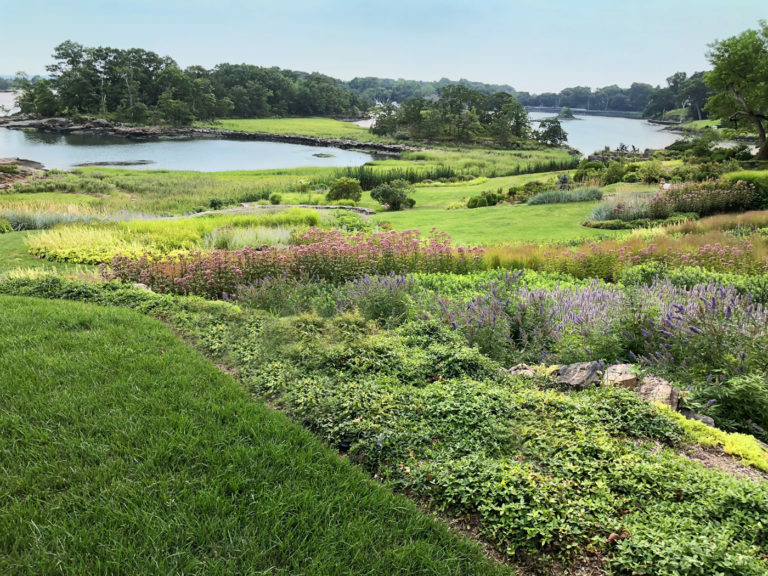 A previous structure separated the homeowner’s property from the Long Island Sound. The challenge was to expand the connection with the coast without expanding the environmental impact. 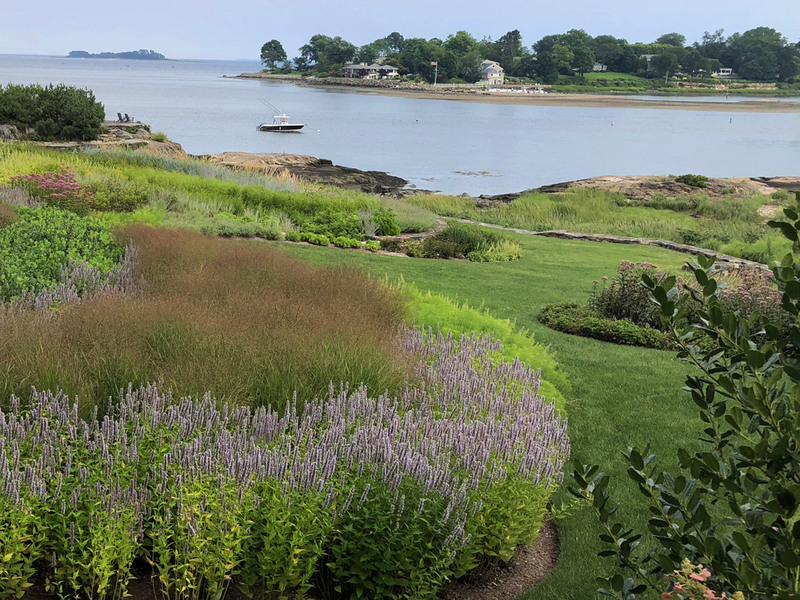 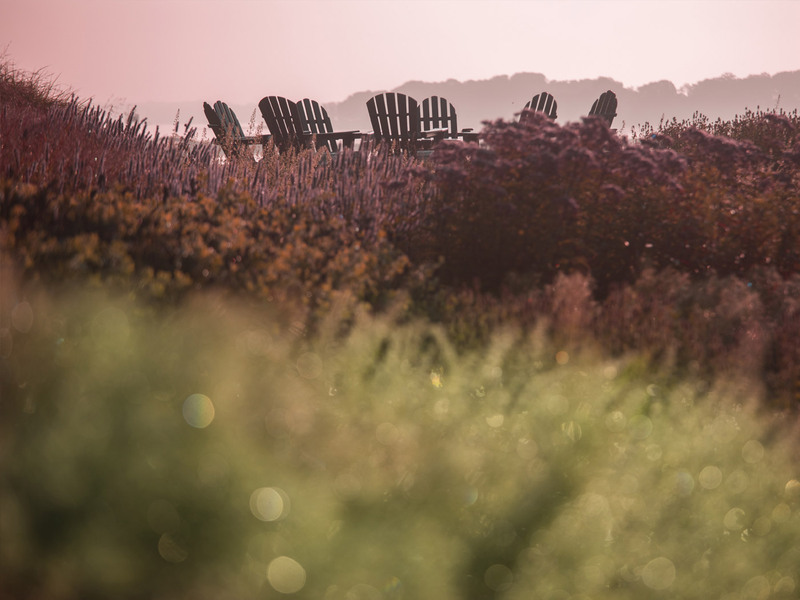 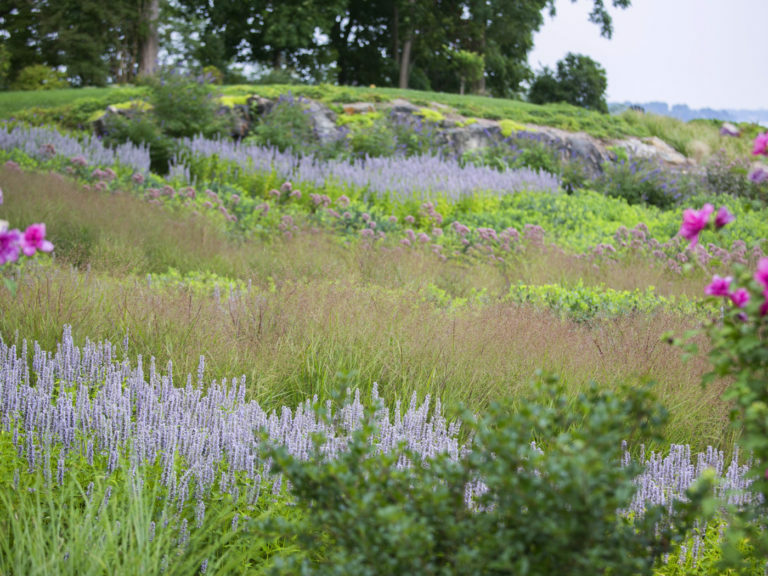 Our team designed a rhythmic progression of herbaceous plantings from the home to the water’s edge. 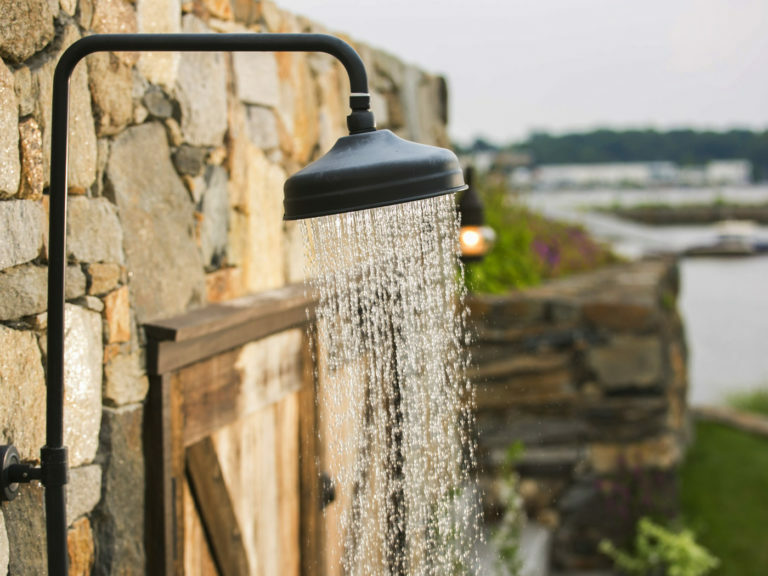 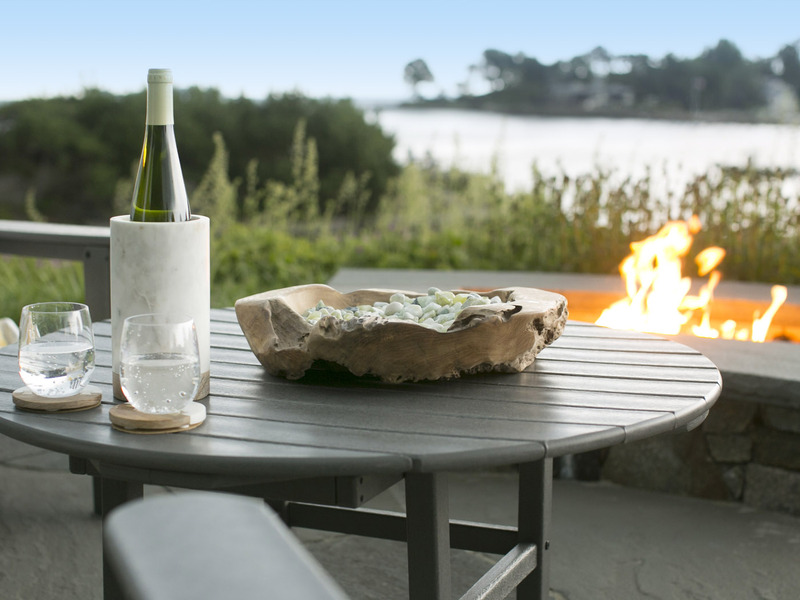 We even constructed a kayak storage and an outdoor shower without disrupting these views. 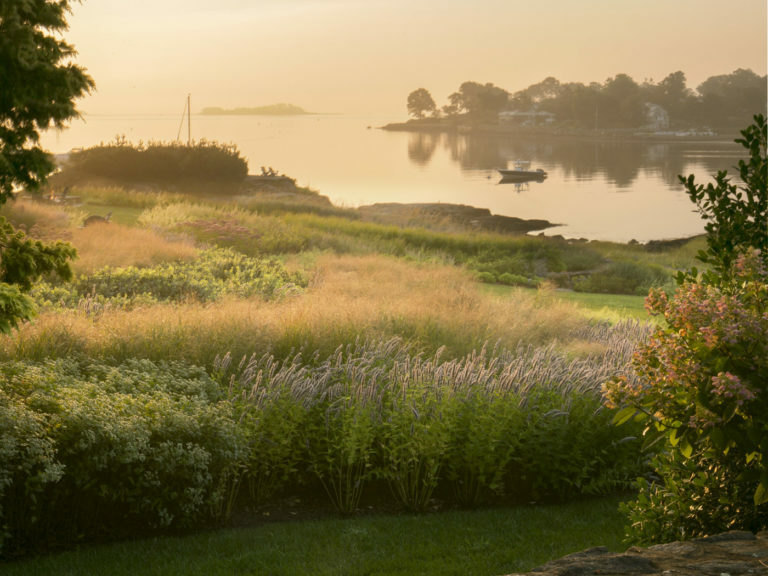 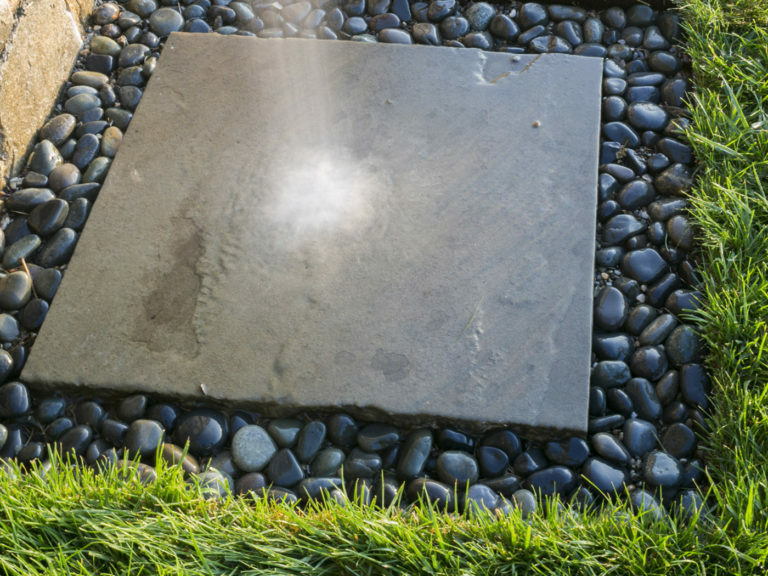 And to preserve this natural beauty, plants native to New England were carefully selected to stabilize the soil, and filter run-off. 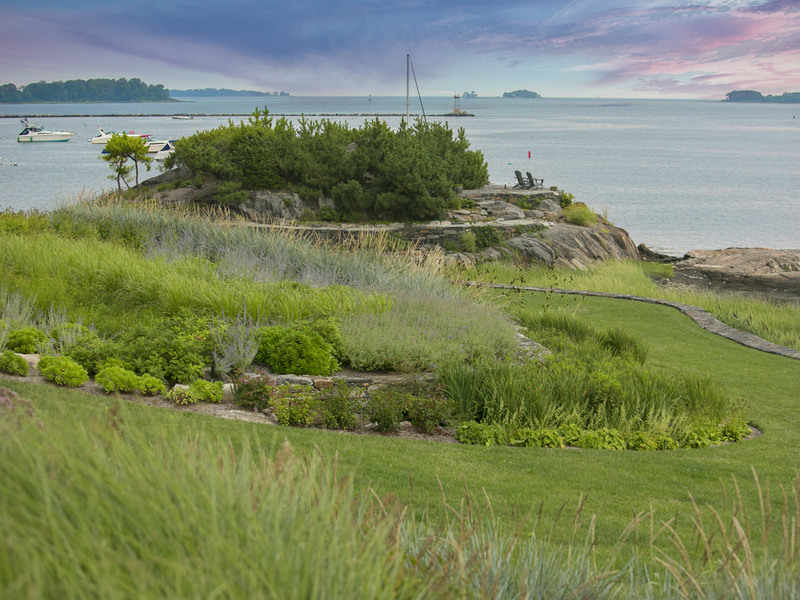 All of this further brings together the beauty of the coast and the property. 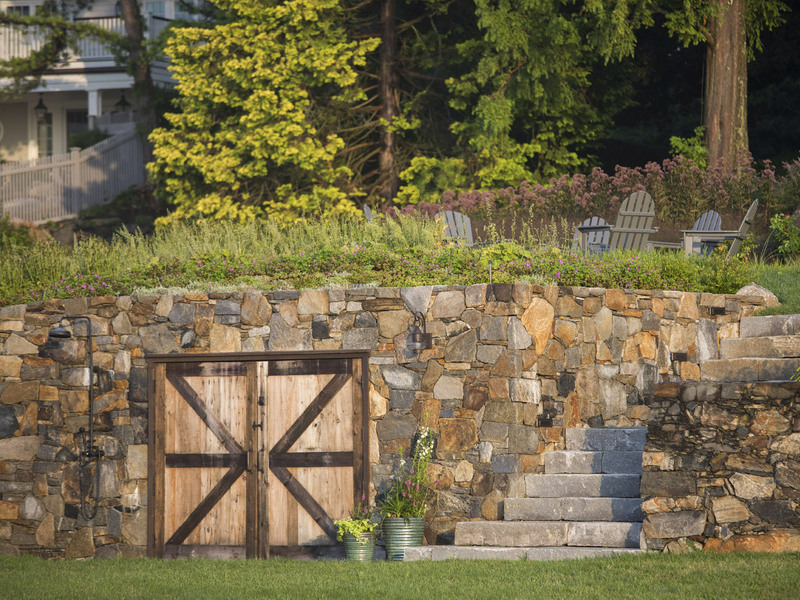 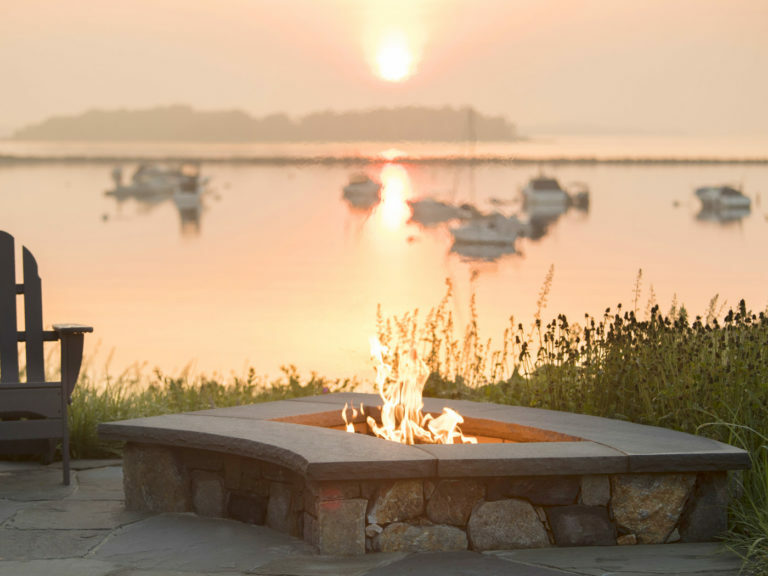 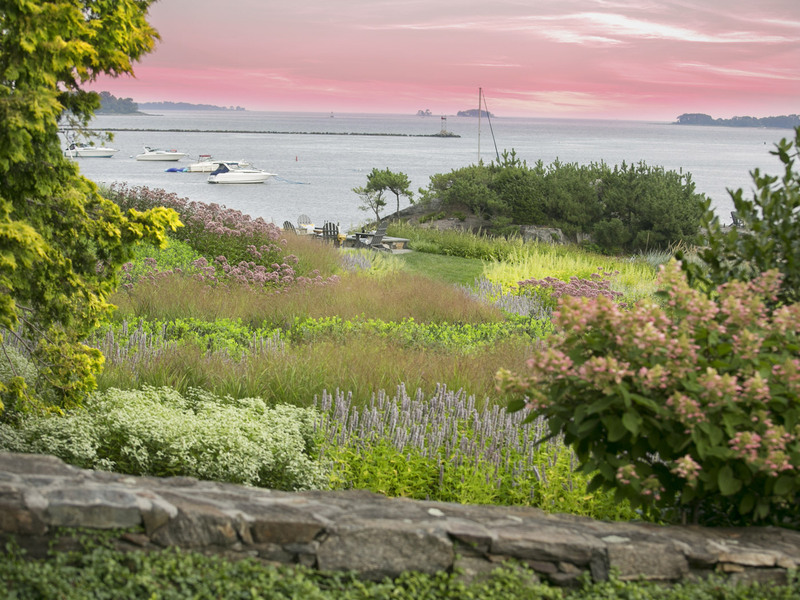 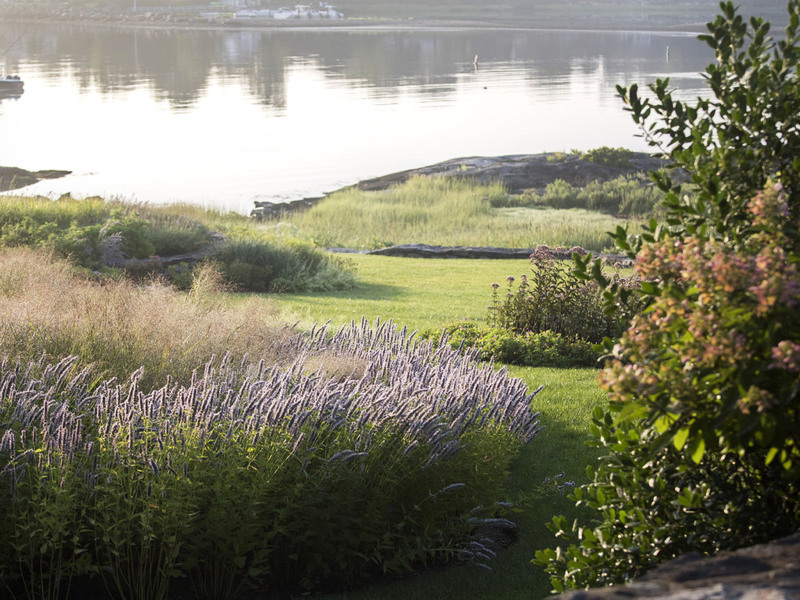 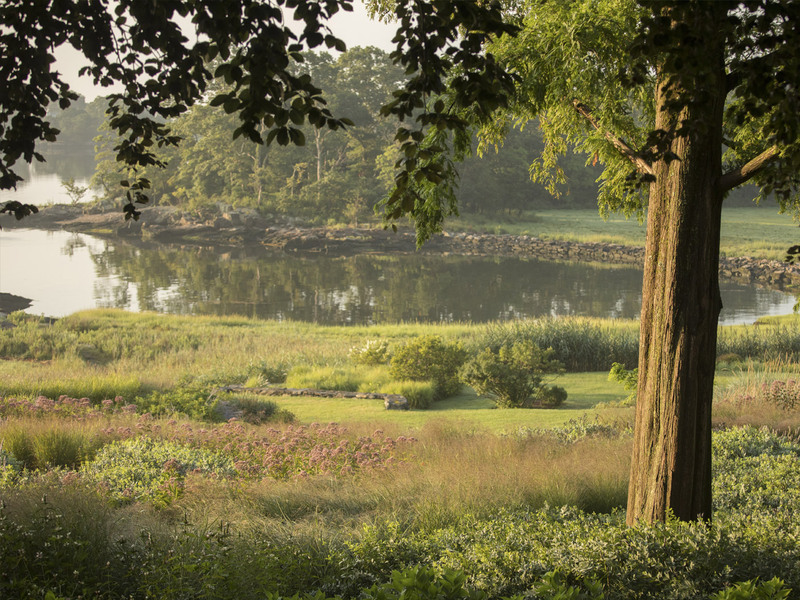 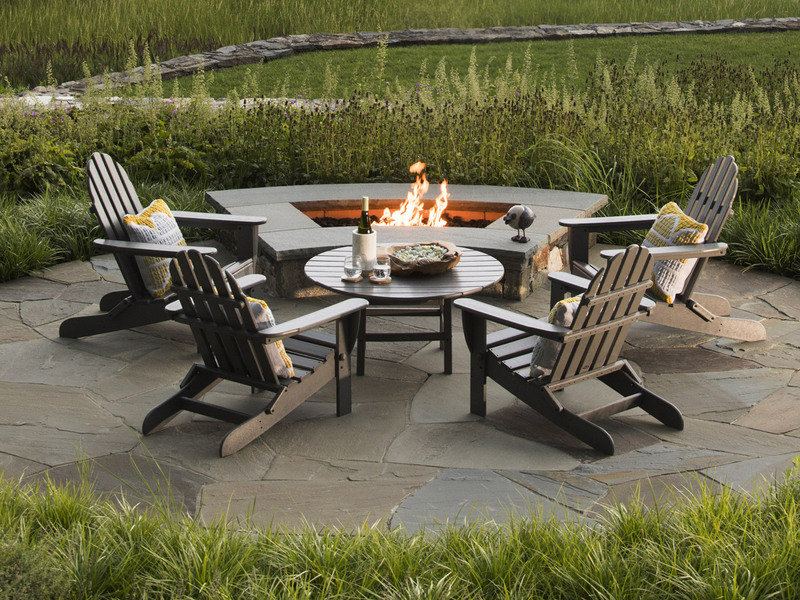 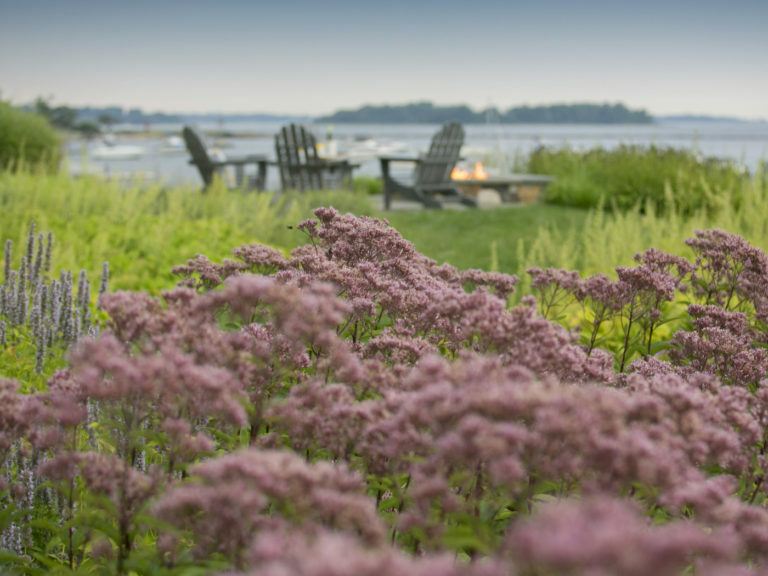 Our team designed a rhythmic progression of herbaceous plantings from the home to the water’s edge.